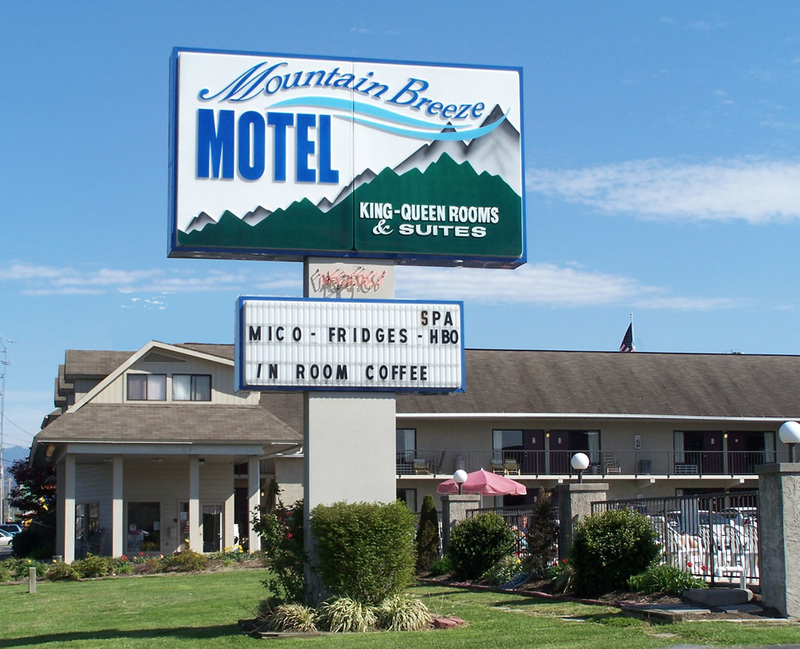 The Mountain Breeze Motel is centrally located in the heart of Pigeon Forge and the foothills of the Great Smoky Mountains. 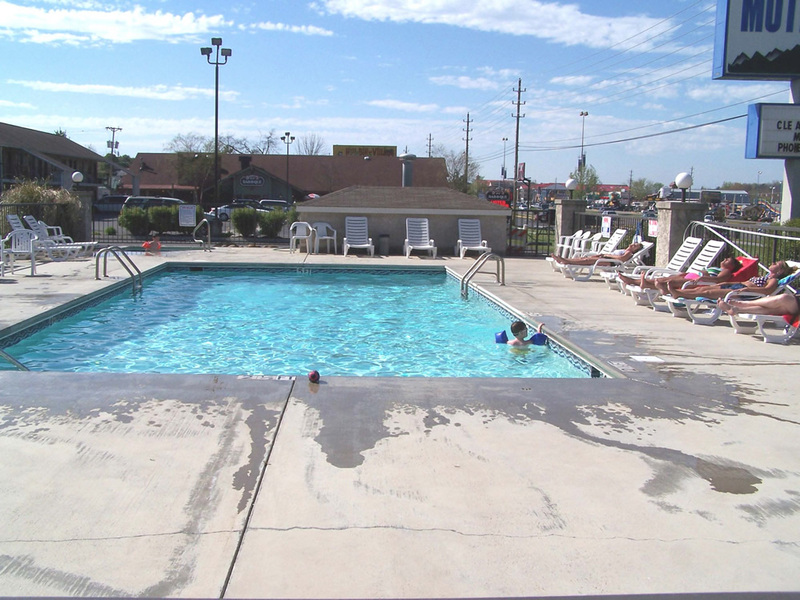 You’ll find yourself just 1 block away from the Pigeon Forge Outlet Mall and within walking distance of many fine restaurants, entertainment attractions, family fun recreation centers and great shopping. 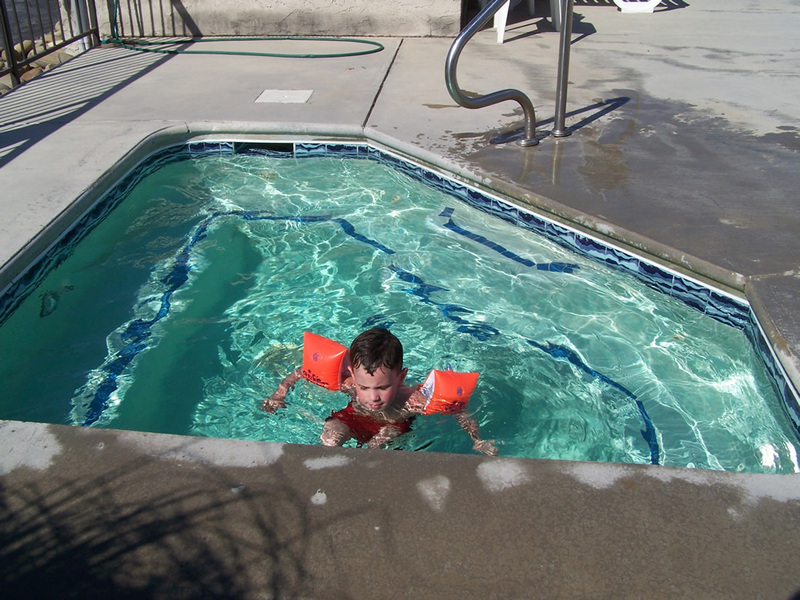 We are just a few lights from the turn to Dollywood! 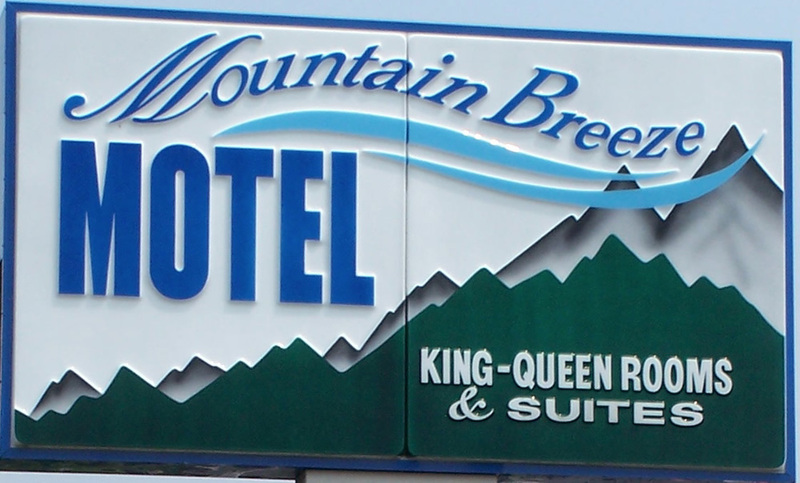 The Mountain Breeze Motel has been family owned and operated for generations. 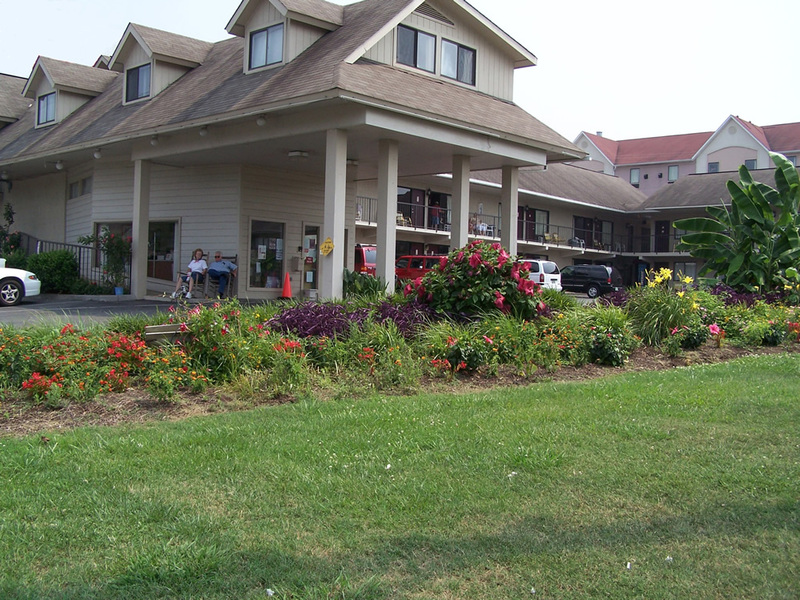 Our success is measured by the number of guests that return year after year and that is a lot of folks! 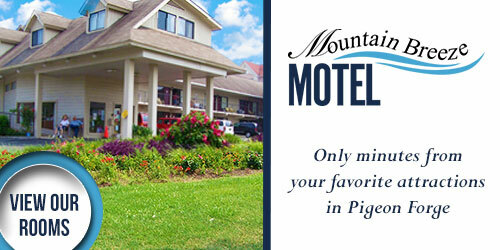 Give us a chance to become your Pigeon Forge Vacation Headquarters.